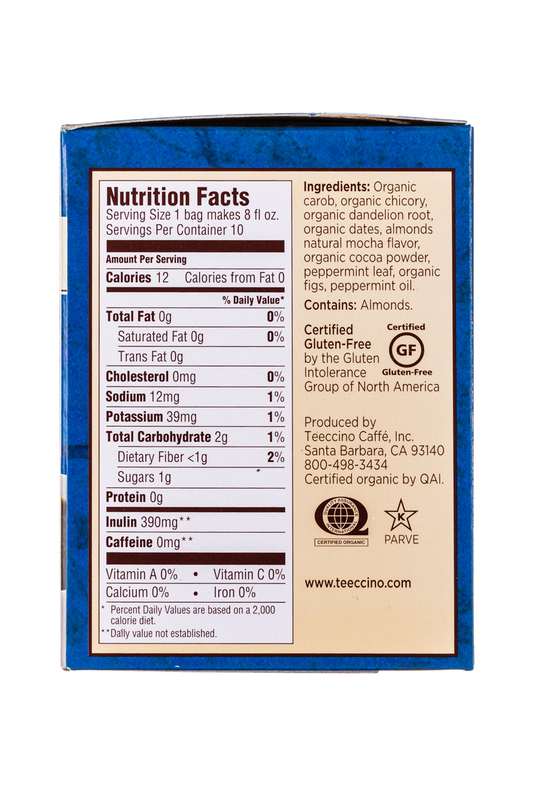 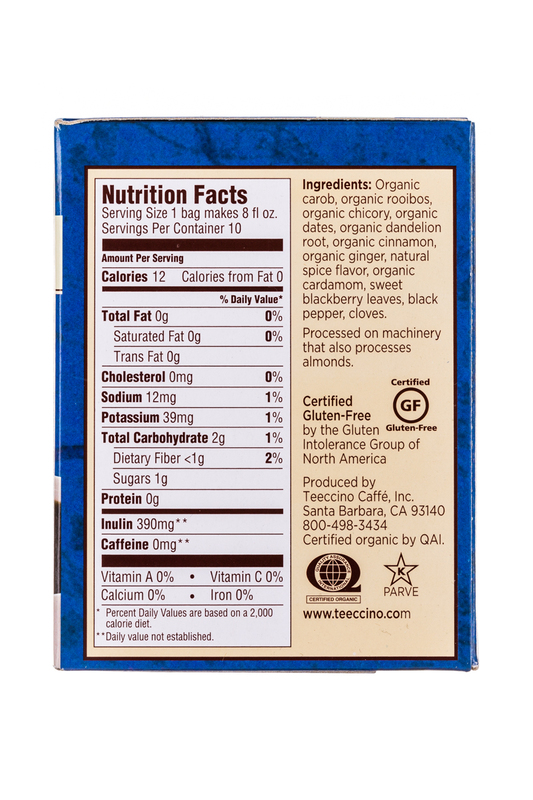 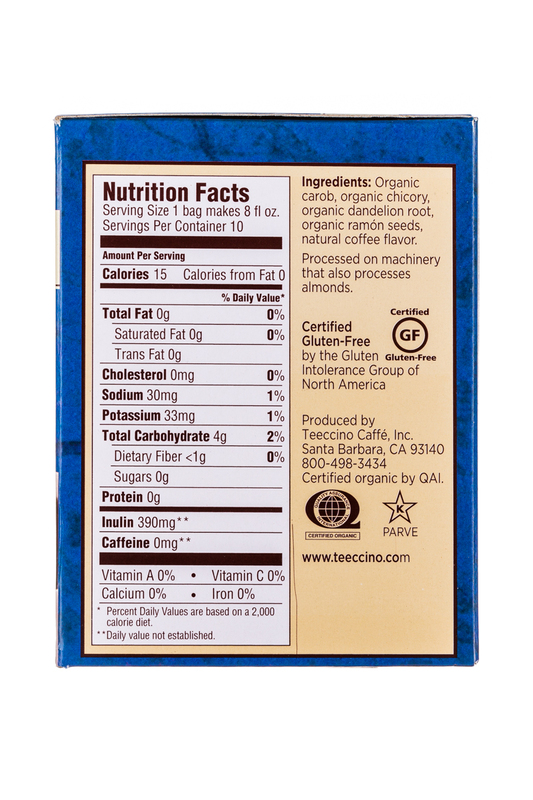 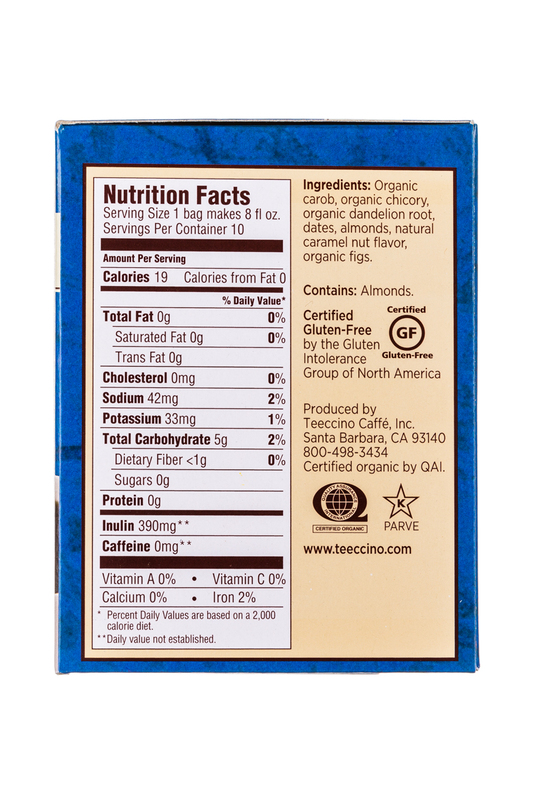 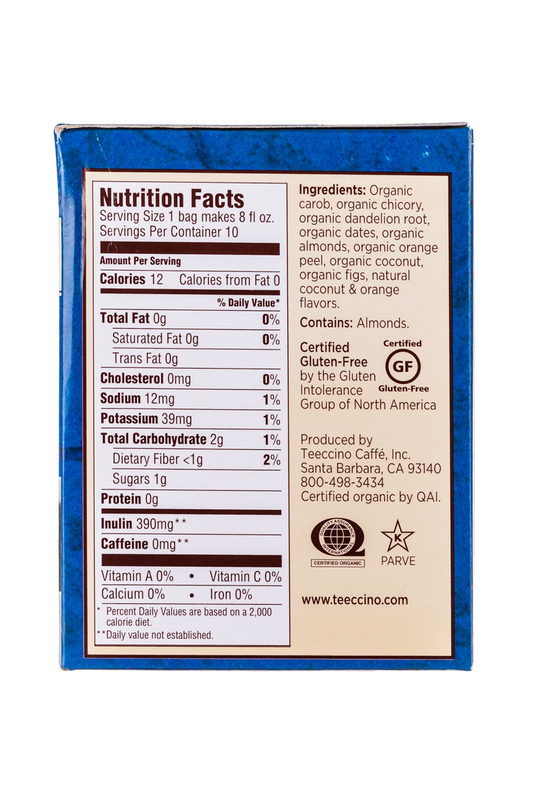 Teeccino Herbal Coffee, America's #1 best selling coffee alternative, is roasted & ground to taste like coffee. 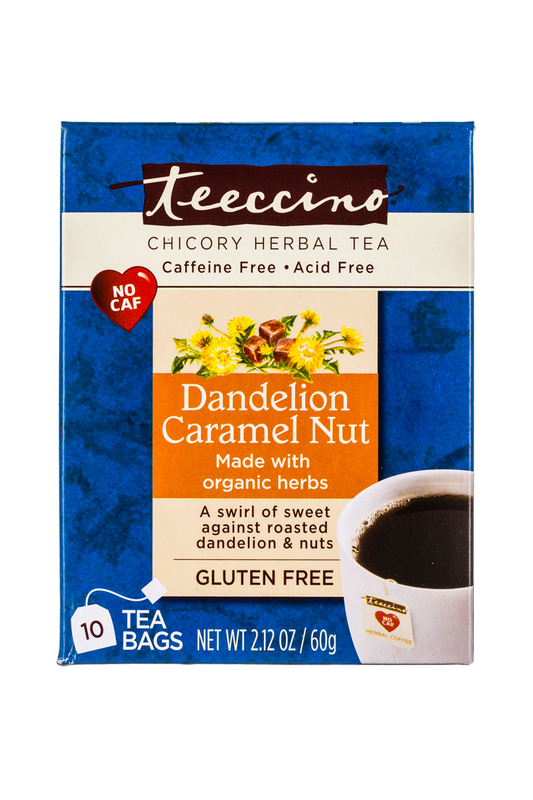 You can brew it in any coffee maker or steep it like tea using our tea bags. 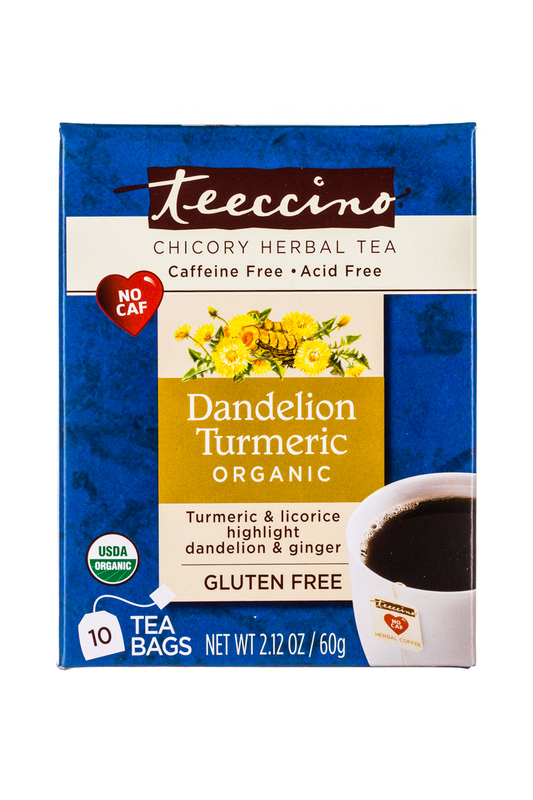 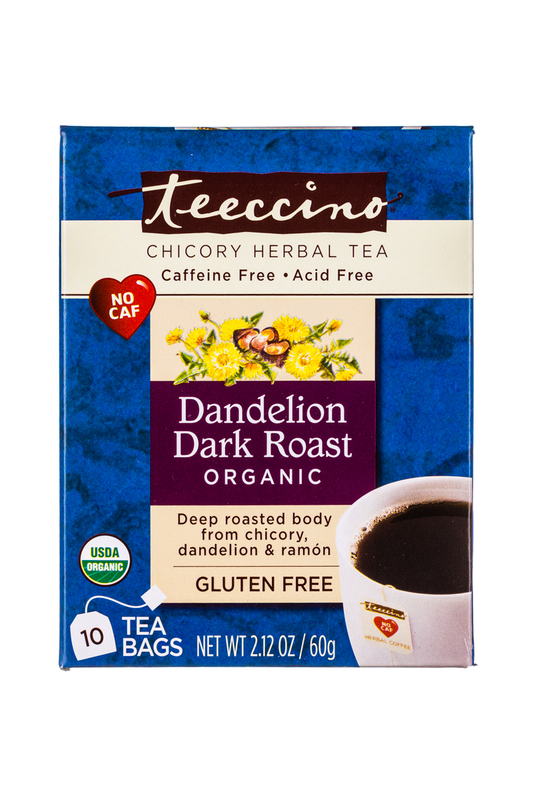 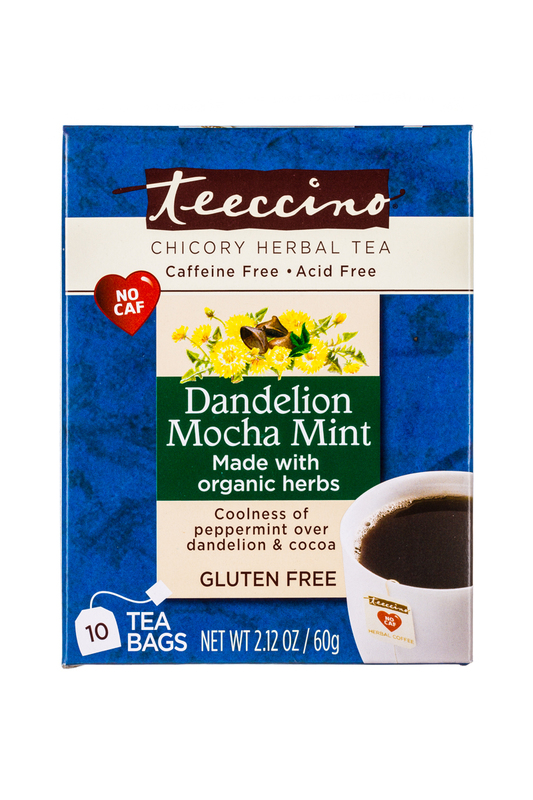 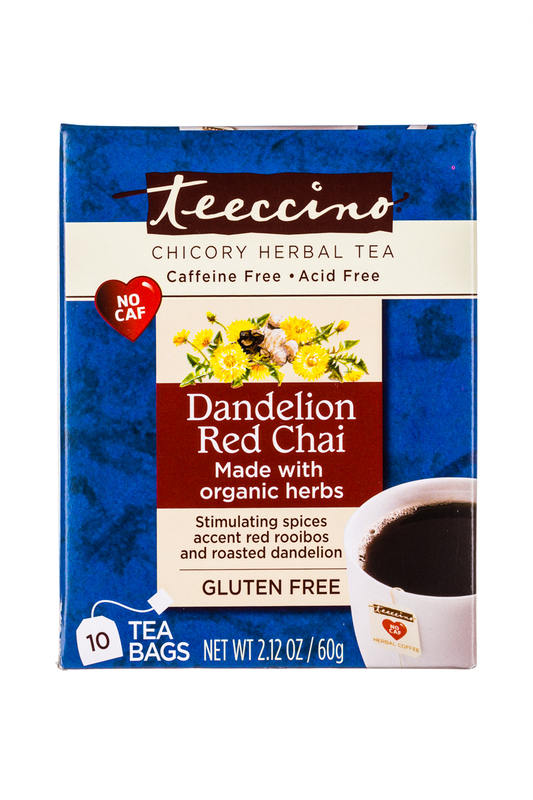 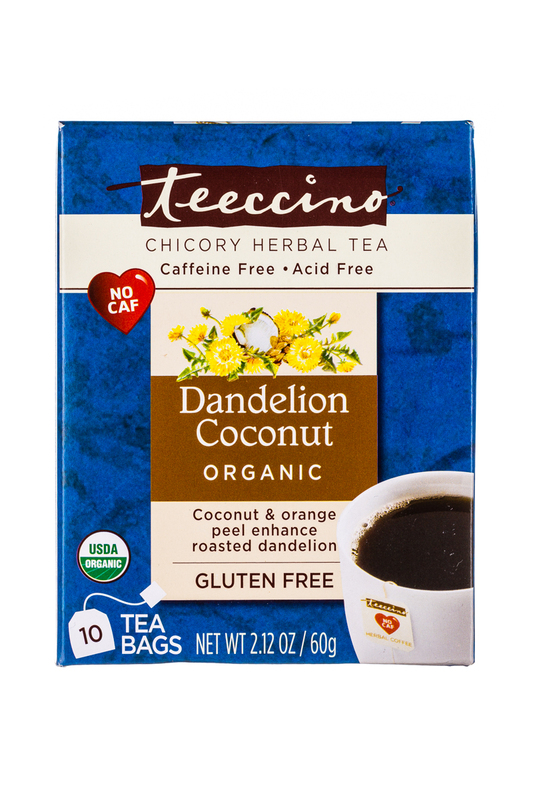 Created by Caroline MacDougall, an award winning herbal beverage designer, Teeccino satisfies the needs of coffee drinkers who want to enjoy the flavor of fresh brewed coffee without caffeine or acidity.